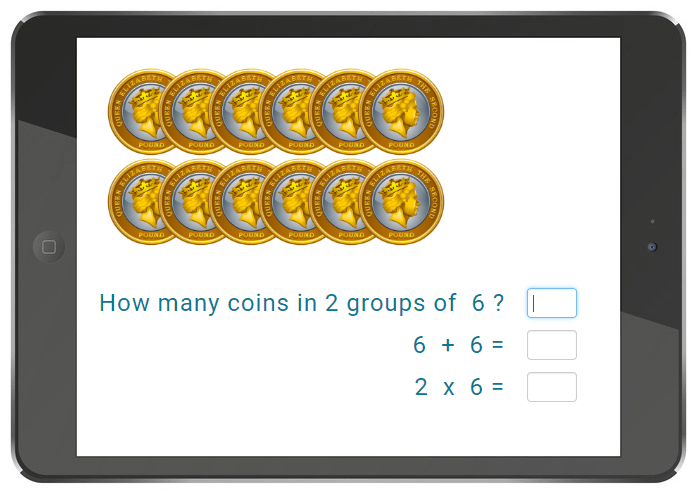 Times Table Tutor is a unique, stress free way of helping your child to quickly learn their times tables. 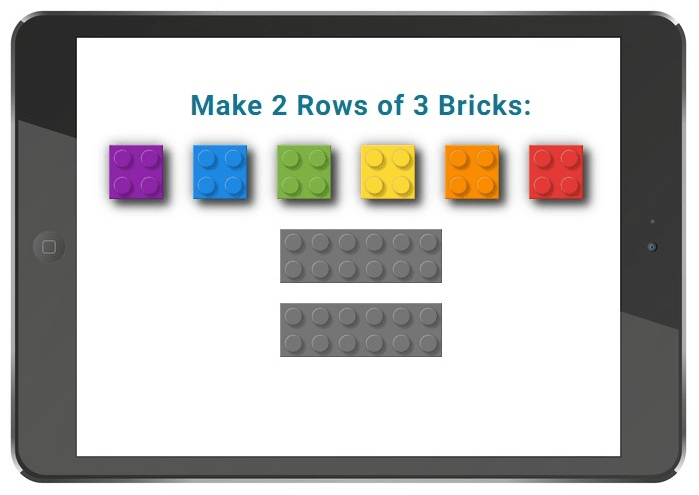 It uses a multi-sensory approach, combined with repetition, to teach up to 12 x 12. The personalised program moves at your child's pace. There's no competition or league tables, no timer and no stress. 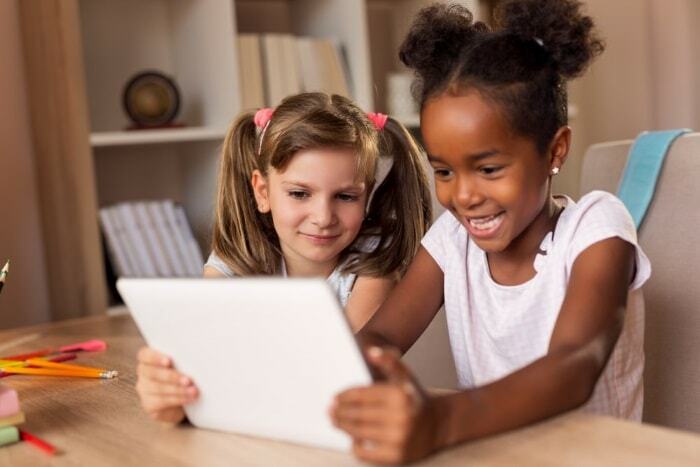 It works for all children, and is particularly suitable for those with SEN.
Mock tests, in the same format as the new Government Year 4 check, allows your child to practice at home. 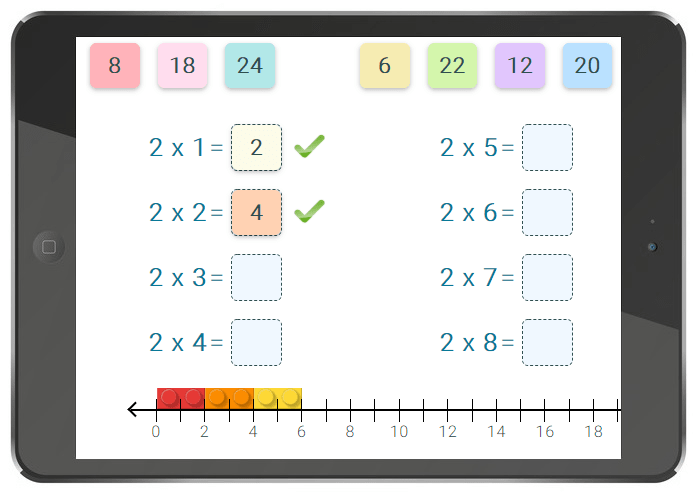 Our unique multi-sensory, stress free way of teaching, along with the right amount of repetition, is what makes Times Table Tutor so successful. 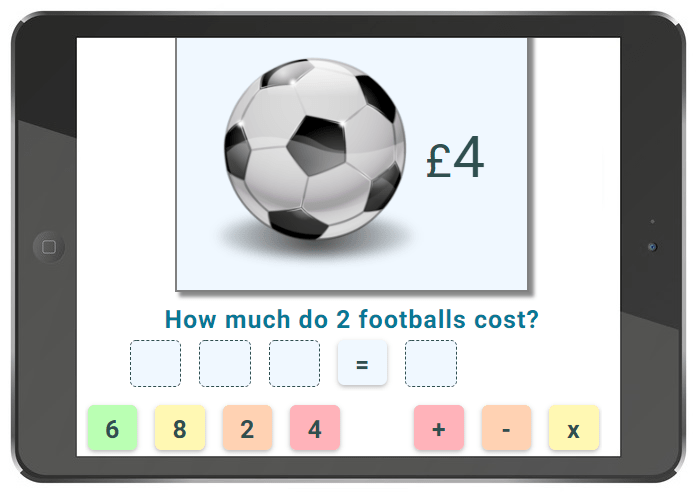 Times Table Tutor is based on Singapore Maths, the world's leading way to teach maths. This way of teaching, also known as Maths Mastery, teaches each concept in 3 stages: concrete, pictorial and abstract.